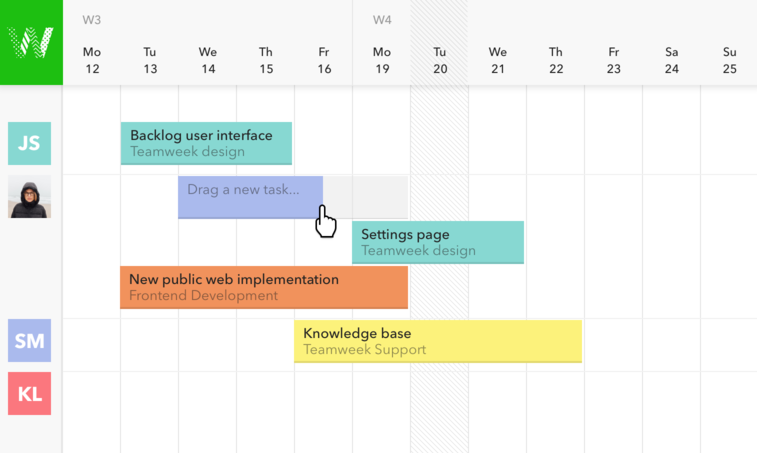 If you want your projects to be scheduled and want to mark them once they are finished, then Teamweek is aimed to please you. 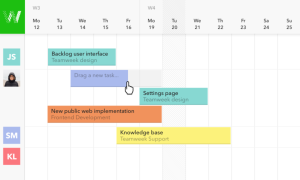 It is a project planning tool that helps you to keep your colleagues on the same page. This tool utilizes cloud-based Gantt chart to keep team operations running fluently and on time. Teamweek helps users in establishing a task by simply adding Task’s description. 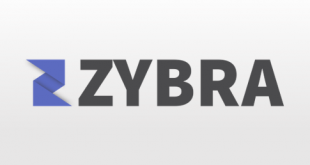 It also helps users to set starting time of a project, estimated time required for a project or task to get complete. 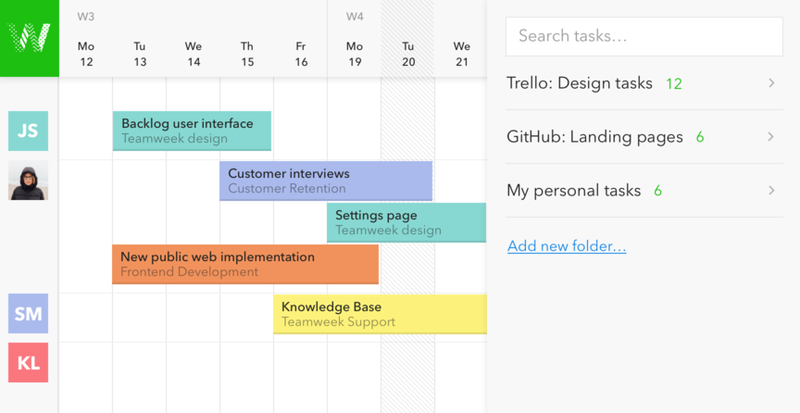 You can use different colors for different tasks so that you can easily identify each task. Teamweek provides with simple drag and drop facility which makes rescheduling of task very easy. 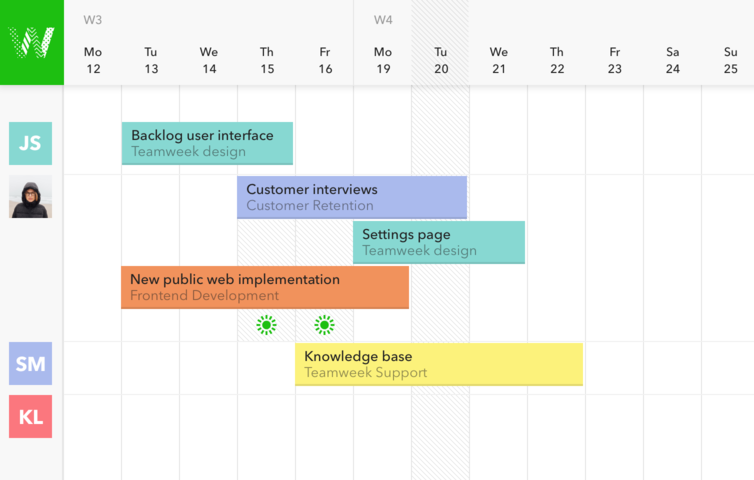 If you set your task for a particular day and at that time you got more priority work and you have to put previous work on hold, you can do that easily and reschedule it by simple drag and drop facility of Teamweek and it will also help you to make that rescheduling visible to all your team members. 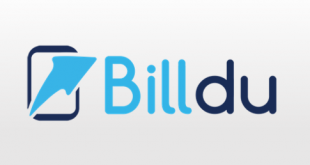 It helps users in creating task folders of all the tasks that are needed to be completed by them. This helps them to plan further according to previous tasks and helps them in time management. Teamweek helps each team member to have a customized holiday schedule based on their location. 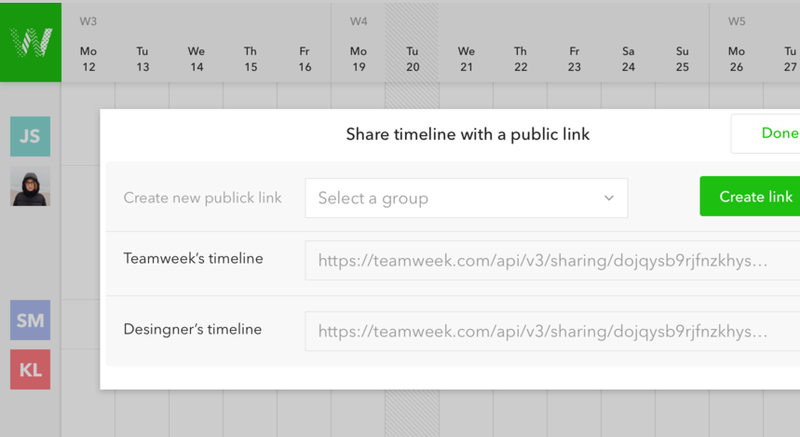 This feature helps team members to know about other team members availability. Tool is Cost effective and also free for a team of five members or less. 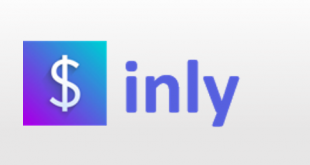 Easiest planning tool- Helps you to plan every project very easily to get a visual overview of everyone’s work. Rescheduling facility is easy. 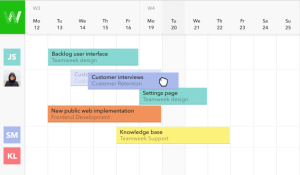 If your project plan changes you can easily reschedule everything with simple drag and drop. 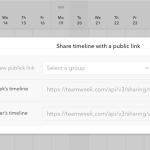 Teamweek Stay synced with tracking tools such as to GitHub, GitLab, Slack, CSV, Toggl, Trello, JIRA etc. for raising your workflow. Can be used only by a small community. It does not involve any feature which includes client management. 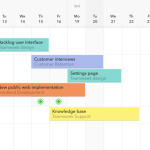 Teamweek uses the ‘Gantt Chart’ principle as its foundation. Thus serving as a great tool for time-sensitive projects.It helps you know about each task completion time as well as the team member responsible for a particular task via team calendar. Drag and drop feature makes it easier to respond to changes. 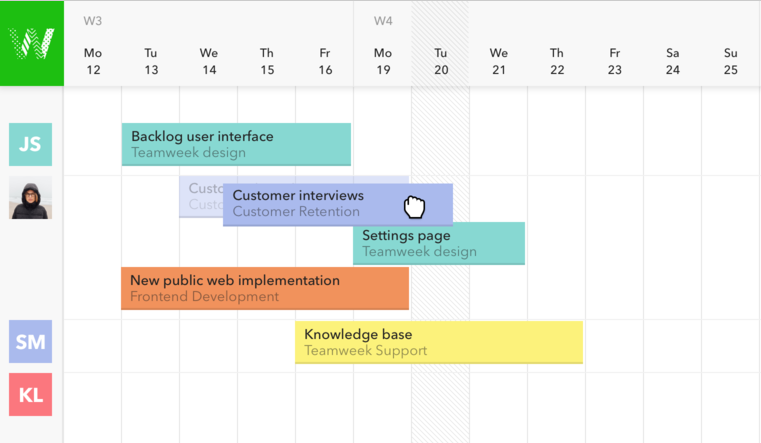 With this tool, you can get the complete picture that who is working on which project and who is available making it convenient for you to schedule next project. 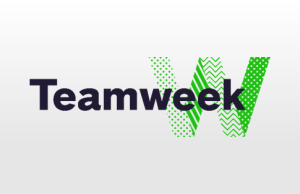 For more details, please visit: Teamweek website.